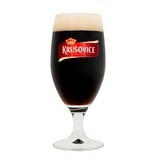 The Czech Republic's "king of hops" deserves to be paired with a genuine Krušovice beer glass. 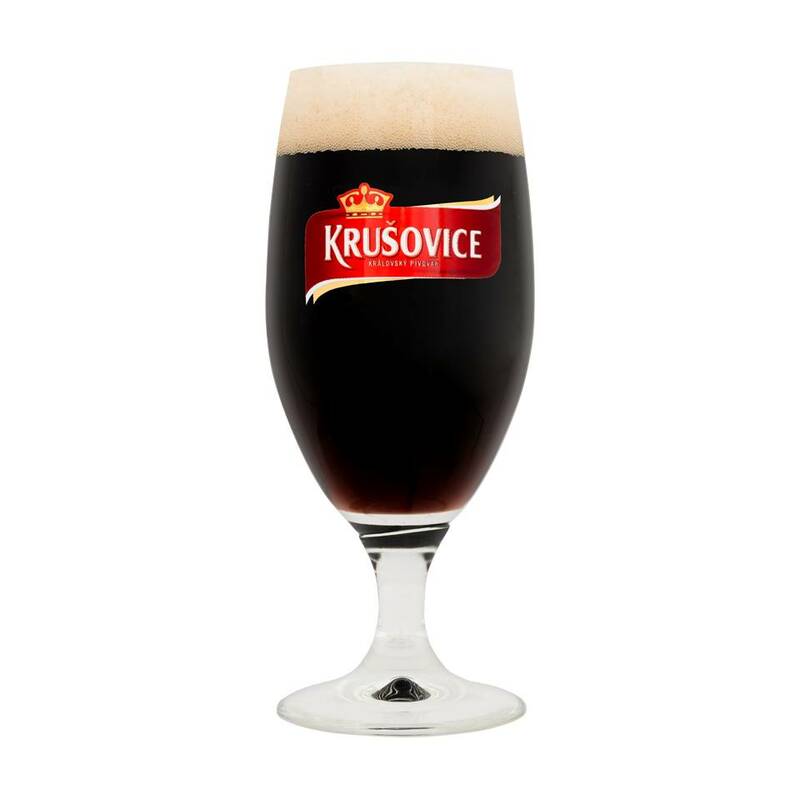 The only Royal Czech Beer, Krušovice has an unmistakably noble taste that retains close links to the Pilsner family of beers. 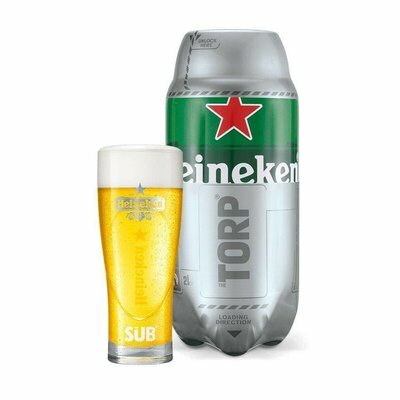 Heineken® is a golden-yellow lager beer with a small but significant extra: A-Yeast. 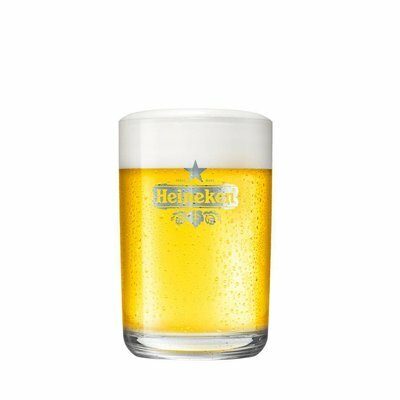 Heineken’s unique A-Yeast creates the rich taste and subtle fruity notes that have distinguished Heineken since the 19th century.